The extraordinary Scandinavian myth cycle is one of the most enduring, exciting, dramatic and compelling of the world's great stories. A series of intertwined tales which together form a strange and fantastical world teeming with gods and goddesses, heroes and monsters, battles and couplings, the Norse myths are as exciting to read as they are of vast cultural and historical importance. 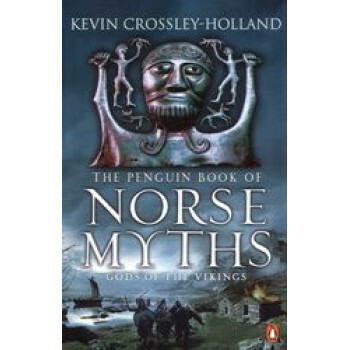 Taking us from the creation of the world through the building of Asgard's Wall to the final end in Ragnorak, and featuring the exploits and adventures of such legendary figures as Odin, Thor and Loki, "The Penguin Book of the Norse Myths" brings alive the passion, cruelty and heroism of these unforgettable stories.